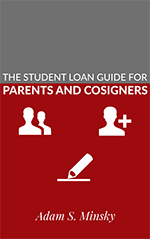 Share the post "MA Senate Passes Student Loan Bill of Rights"
Student loan servicers such as Navient and FedLoan Servicing would be required to register with the state and pay a licensing fee. 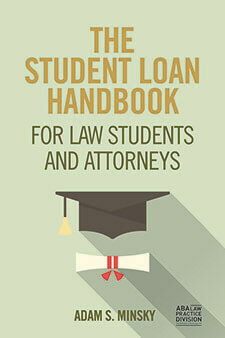 Student loan servicers that are subject to oversight would be prohibited from engaging in unfair, deceptive, or abusive practices. This type of conduct by servicers is rampant and has been well-documented. Student loan borrowers would be given the right to file a lawsuit against student loan servicers who violate the provisions of the legislation. 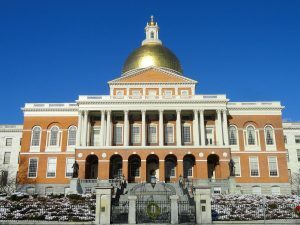 The bill also creates an “Ombudsman” position to oversee compliance, coordinate with the Massachusetts Attorney General’s Office, collect data on servicing, and educate the public on student loan-related issues. Several other states – such as Illinois and Connecticut – have passed similar bills in light of the U.S. Dept. of Education’s recent rollback of consumer protections and attacks on the federal Consumer Financial Protection Bureau. 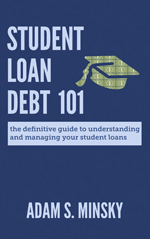 Some student loan servicers – with backing from the Dept. of Education – intend to challenge these state-level protections, and the courts may have to sort out the disputes. But as more states pass these protections, it will become increasingly more difficult for student loan servicers to get away with misconduct. If you live in Massachusetts, contact your State Representative and Governor Charlie Baker to ask for their support.